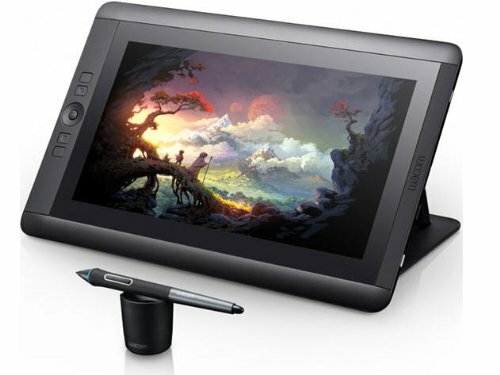 Want to take a closer look at what unboxing the new Wacom MobileStudio Pro is all about? Then we've got you covered. Brian Matiash, our Global Director of Social Media, takes the lid off and briefly walks you through our latest mobile creativity solution. Updated with unboxing video! New 13.3- and 15.6-inch models pack NVidia graphics and new Pro Pen 2 with 8,192 pressure levels.